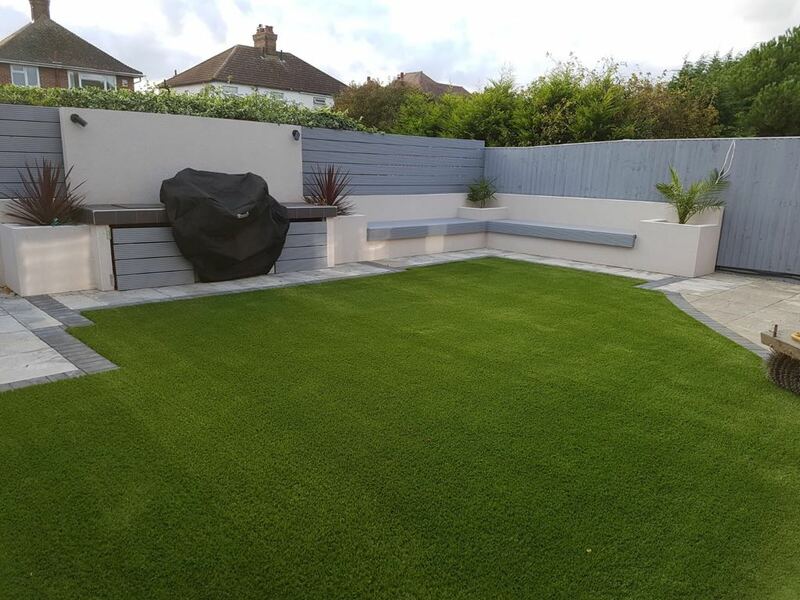 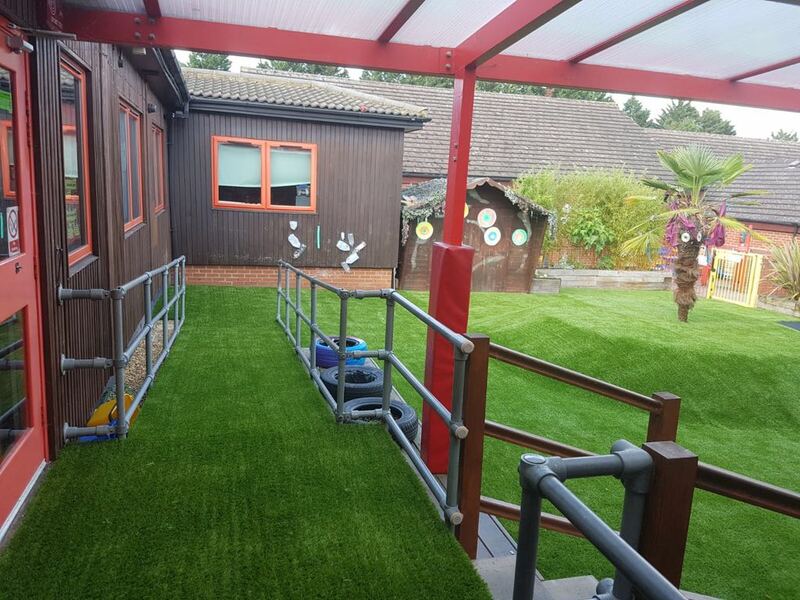 If a beautiful, low-maintenance, artificial grass garden is a project you would like to pursue, Artificial Grass Solutions can help you to achieve this by providing you with our full installation service. 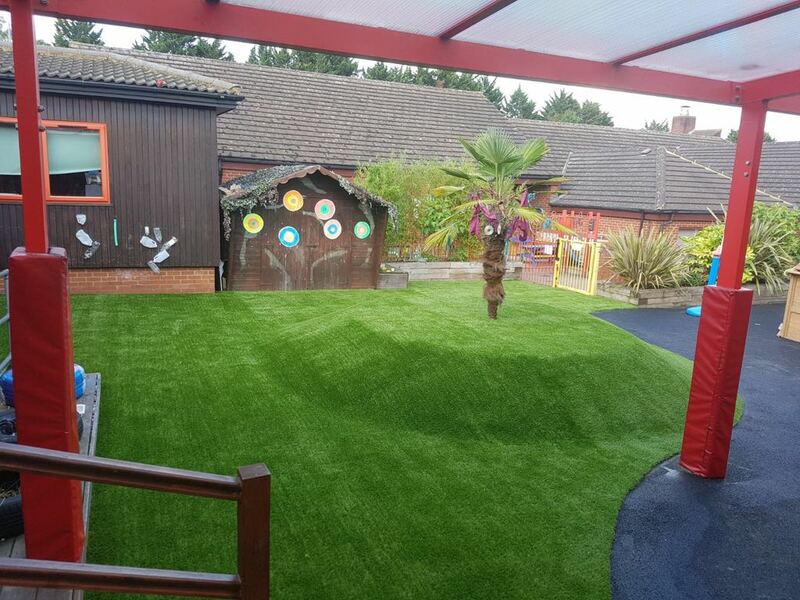 We only use the finest quality materials, from the most reputable suppliers and always work to approved industry standards. 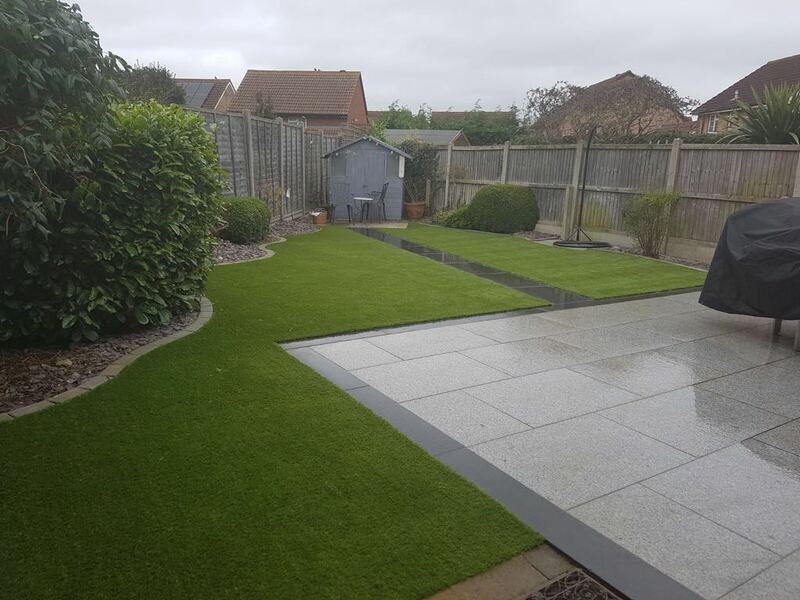 We have worked within this industry for 13 years and our expertise and attention to detail will ensure a durable, and beautiful garden for many years to come. 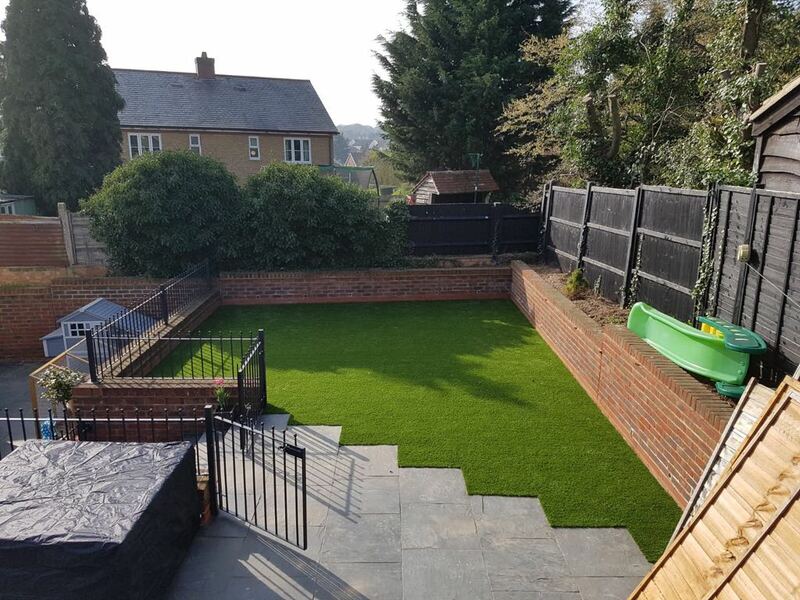 Don’t hesitate to get in touch if you have a garden in St Albans that could do with a makeover and request a free, no obligation quote. 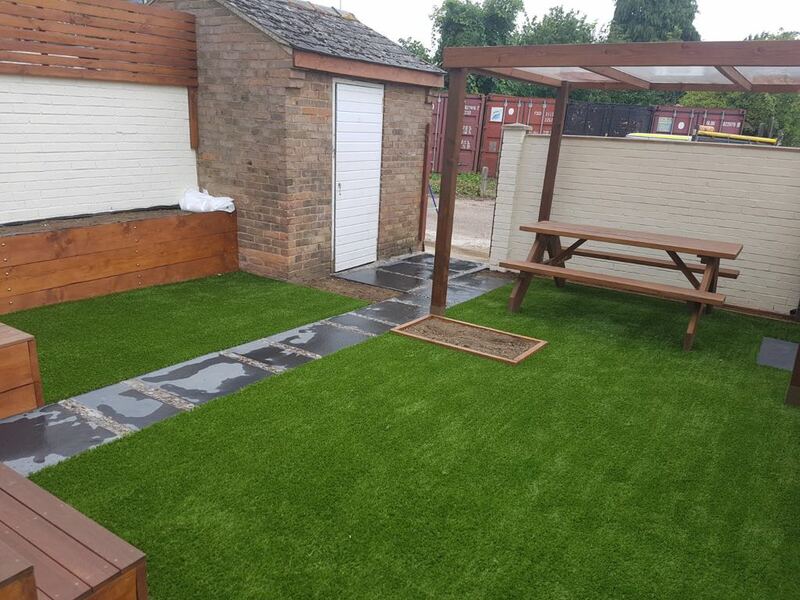 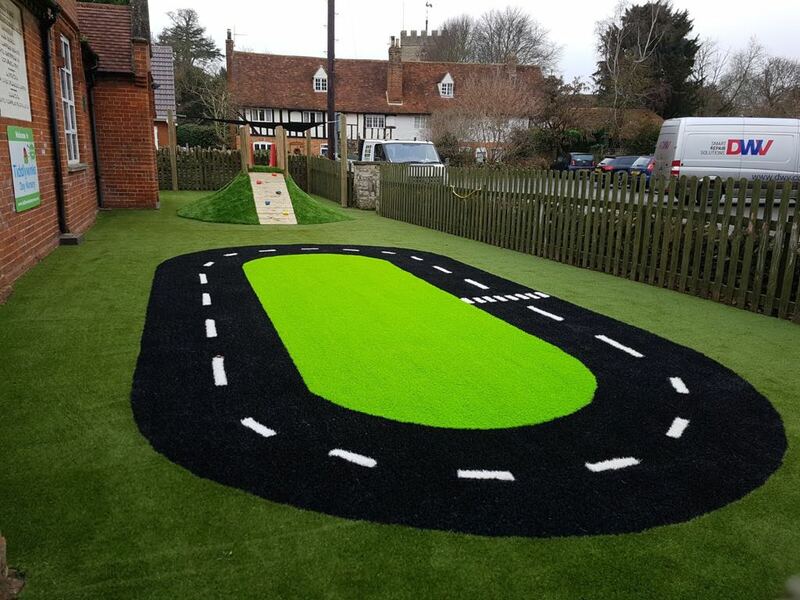 Why Choose Artificial Grass Solutions St Albans? 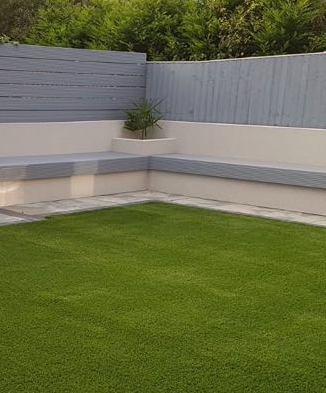 We have worked on thousands of domestic and commercial installation projects throughout the UK. 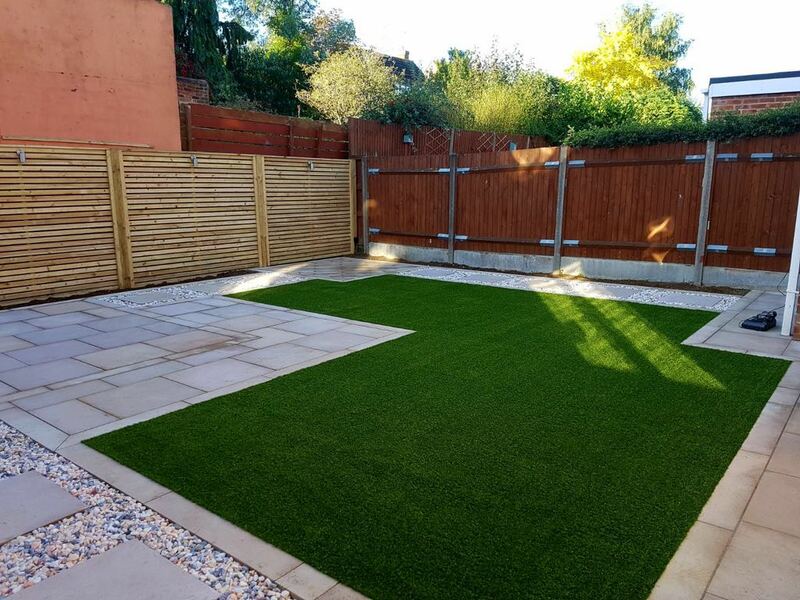 Along with Artificial grass installation, we also provide landscaping, fencing and paving services. 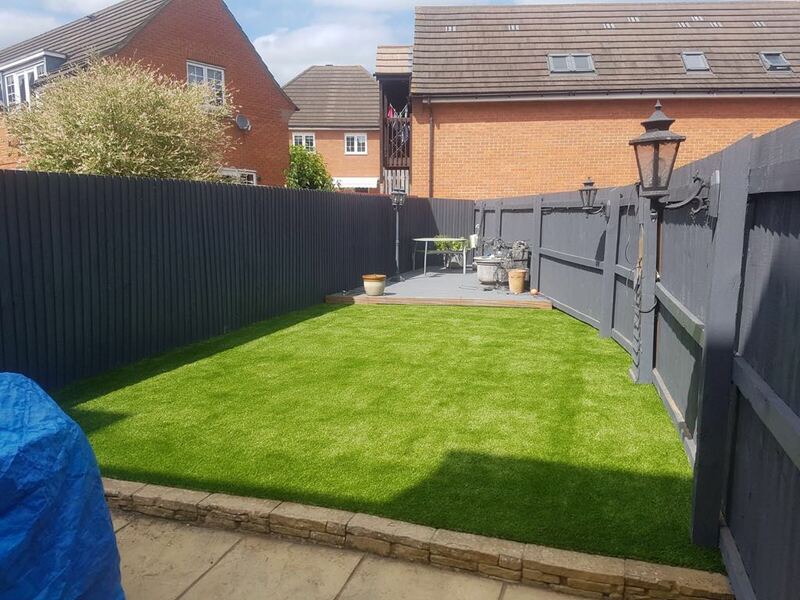 If you are looking to re do your garden, please contact us today!